What does a web host do? For the average website owner, it’s a mystery. There’s a lot of jargon, technical terms and many people just want to get a “good enough” web host so they can tick that task off their to-do list. There are thousands of web hosting companies out there—and within that haystack there are definitely a few solid gold needles. Not all web hosts are created equally, and SIMPLEXHOST is proud to set the bar high. 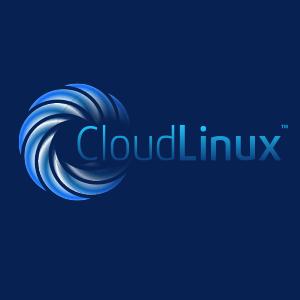 That’s why we use cPanel, the industry standard, then go above and beyond with CloudLinux. There’s no such thing as too many quality resources, especially if they’re isolated and cherry picked for each client. Security and customer happiness is put first, which comes naturally when websites are at peak performance. What makes SIMPLEXHOST so unique? It starts with our simple to use WHM/cPanel Control Panel that even Luddites can navigate with ease. 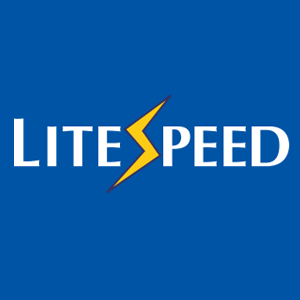 Next up is the Litespeed Powered approach, coupled with complimentary antivirus software to keep things secure. Our use of Ruby on Rails is a big plus for many tech-savvy users. And the cherry on top? That would be the SIMPLEXHOST 99.9 percent guaranteed uptime. It doesn’t matter how great your website is—or how well it performs—if it’s not actually performing almost 100 percent of the time. Your business email strategy sets up the first point of contact between your business and your (potential) customers. It needs to be affordable. It needs to be combined with your web hosting to be streamlined. And it needs to be customized just for startups, small- and medium-sized websites just like yours. 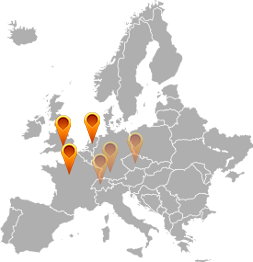 At SIMPLEXHOST, we offer POP & IMAP access along with SMTP access. Email forwarding is a given, particularly since so many businesses have multiple departments and experts who share customer bases. Autoresponders ensure your clients are immediately notified of order statuses, business holidays or anything else you want to share with them right away. Of course, the latest in spam and virus protection is a standard feature. The safety of your business and your customers is the business of SIMPLEXHOST.